As a parent, you want to give your child everything that would make their childhood easier and more enjoyable. While you, of course, need to provide the basics for them, you often want the chance to do so much more. With this idea, you probably don’t want to just give your child a room. After all, even an adult would be unhappy with a bare room. However, you don’t want to give your child the same room as all their friends. Your child is unique and, in turn, you want them to have a room that reflects their personality and interests that they love. 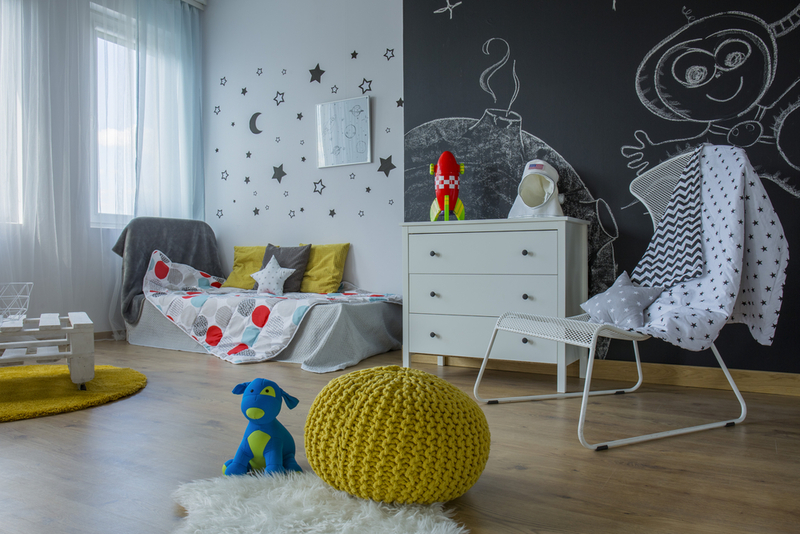 To help you find the best design, in this article, we are going to look at 10 creative ways to decorate your child’s bedroom. One of the best and easiest ways to decorate your child’s room is to turn a wall into a chalkboard. 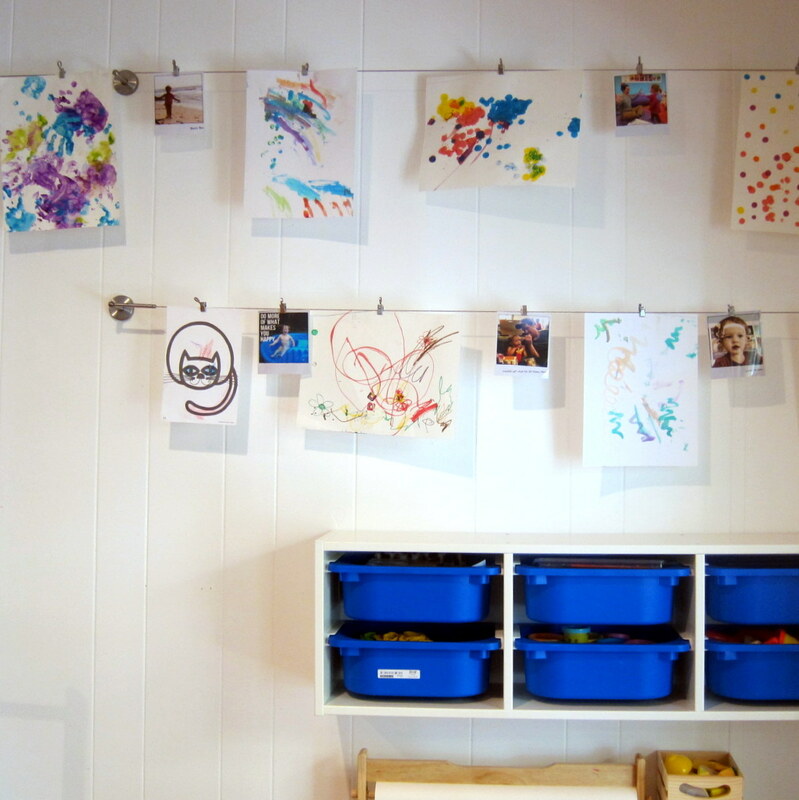 This allows your child to do what every child wishes they could – draw on the walls! This is also a great way to create a lasting look for your child’s room because the content on the chalkboard can be changed to suit your child’s interests. It’s rather easy to create a chalkboard wall because you can buy special paint that transforms your wall immediately. However, you will want to be sure to spackle and sand your wall before you apply the paint. If your wall isn’t smooth, it’ll be much more difficult to write on it later. Another thing that can make a child’s room feel more personal to them is to ensure that everything is tailored to their height. Using specific children’s furniture, you can make it so that they can reach everything they need. In addition, though, this can help to encourage kids to keep their room clean. If they can reach everything they need to put it away, they are more likely to keep their room clean. On the other hand, if they need help to reach everything they want to take out or put away, they’re more tempted to leave their things out. Wall stickers aren’t anything new. In fact, most of those who are parents now probably still remember having glow-in-the-dark stars on their own ceilings as a child. However, the options when it comes to choosing a wall sticker have changed immensely. 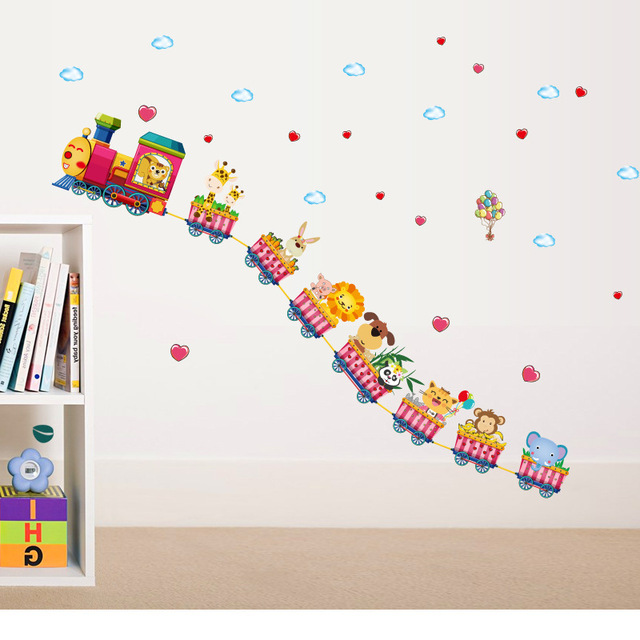 For one, you can now personalize wall stickers to fit your child’s interest. 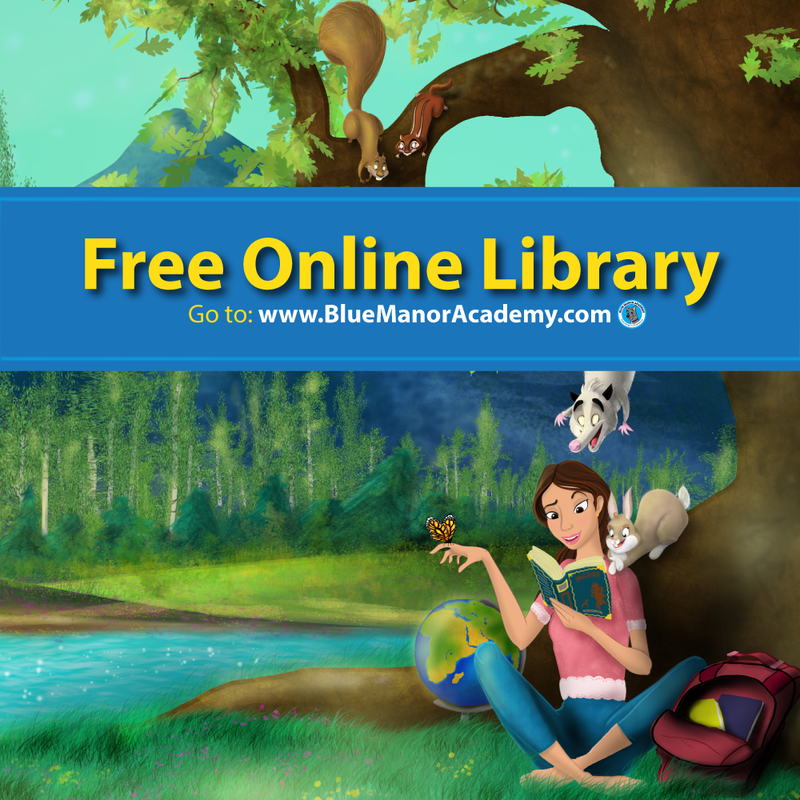 You can order these online and then place them wherever works best in your child’s room. If your child grows out of these designs, don’t worry! Many are made for easy removal. 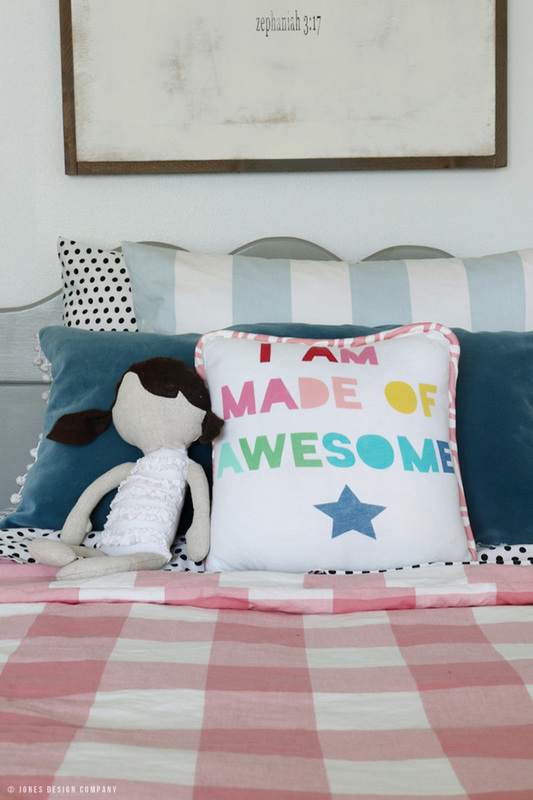 When it comes to pillows and blankets in your child’s bedroom, you can make things a little more unique by custom-making your own. 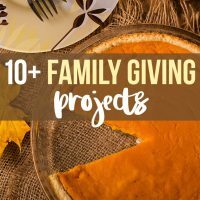 This way, you can use a child’s favorite colors, fabrics, or designs to create something you won’t find anywhere else. 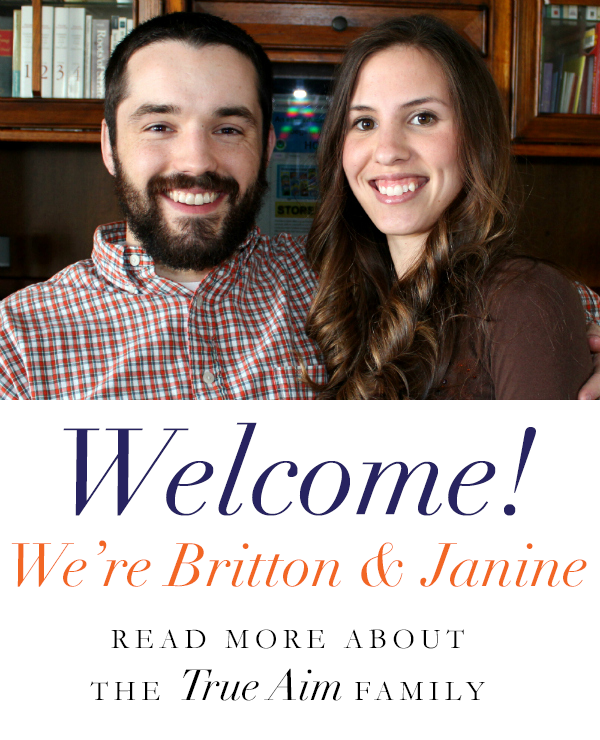 If you are new to sewing or worried about your skill level, don’t get overwhelmed. While a full quilt may take more time or skill, a cushion cover or pillowcase are some of the easiest projects you can learn how to do. Simply pinning photos to a corkboard can get boring after a while. After all, it’s a concept that has been present in everyone’s life at some point or another. Instead, try something new with your photos. One interesting idea is to get a photo blown up and then separate sections of the photo into different, adjacent frames. For young children especially, creating artwork is just another part of the day. To showcase these creations, try hanging them on a string or wire instead of simply pinning them to a wall. Much like the idea behind changing how you present photos, this can shake up the standard look of a child’s creation in their bedroom. If you have things all over your floor and falling out of your closet, it isn’t as relaxing to hang out in your room. The same can be said for many children. 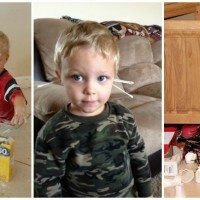 While they may have more trouble staying organized, this doesn’t always mean they enjoy being messier. 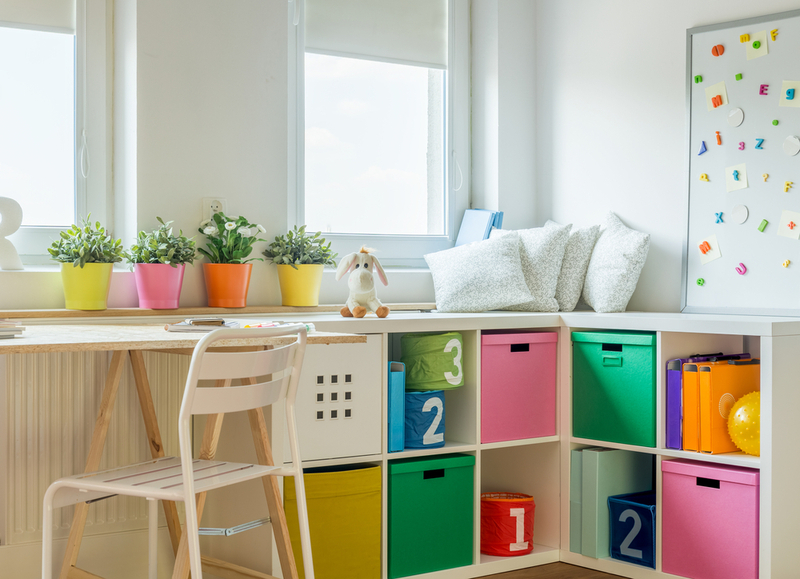 There are plenty of unique options to keep your child’s room organized. From something as simple storage tubs to more interesting options such as ceiling nets for stuffed animals, even small changes can help organization and make a room more attractive. Just as we mentioned glow-in-the-dark ceiling stars earlier, there are plenty of unique options to keep a child’s room intriguing to them even after the lights are out. Glow-in-the-dark paint is a great option because you can use it to create whatever you want instead of being limited to predetermined shapes. This is a particularly good option if children are afraid of the dark. While your kids probably aren’t filing their taxes, giving them a small “office” space in their room is worth the time. For one, they can do their homework or draw at the desk, giving them space to work. It can also make a child feel more treated like an adult which many children enjoy. Another surprisingly easy DIY is a headboard. You can create an interesting option by using some of your child’s favorite t-shirts. This way, they can keep their favorite shirts even once they’ve outgrown them. 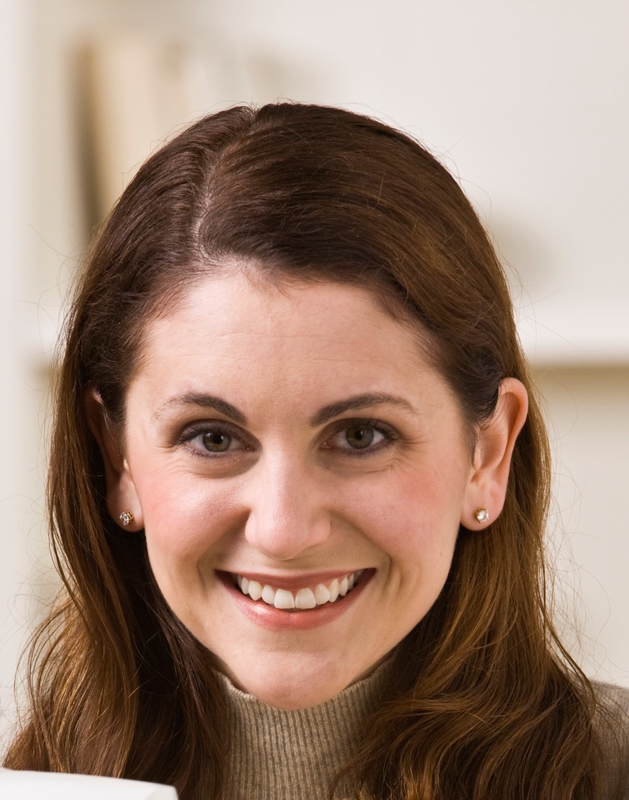 Annabelle Carter Short is a freelance writer, blogger and seamstress of more than 5 years. When not working, she’s spending time with her family and friends or putting pen to paper for her own personal pursuits. She would like to start online Arts & Crafts business one day. Annabelle is a mother and she loves making crafts with her two children, Leo (age 9) and Michelle (age 11). I think in the office or home reading room a slim chair is perfect. Because it saves storage area. Am I right?